Cork isn’t just about cork stoppers; it is a lot more than that! It came into fashion and has never gone out of fashion. The characteristics of this 100% natural and environmentally friendly product did not go unnoticed among renowned national and international designers who shape this material to the whim of their imagination. 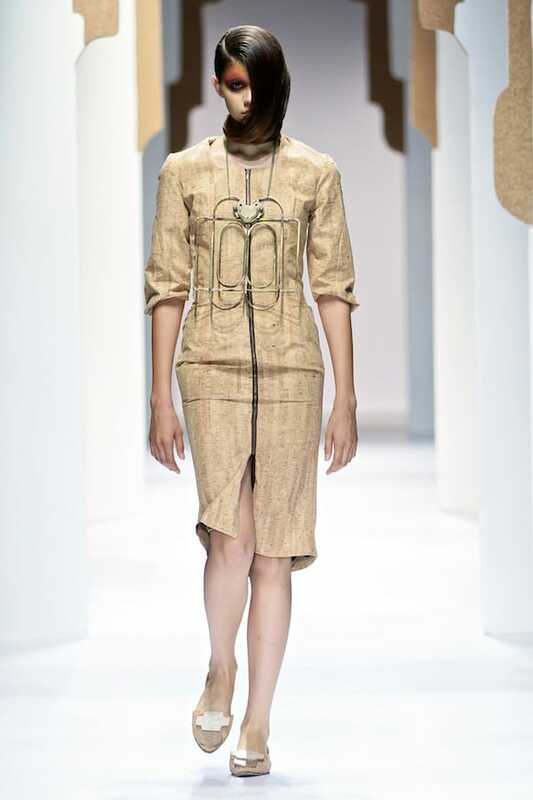 The fashion world has become accustomed to seeing cork on the catwalks. And it is here to stay. 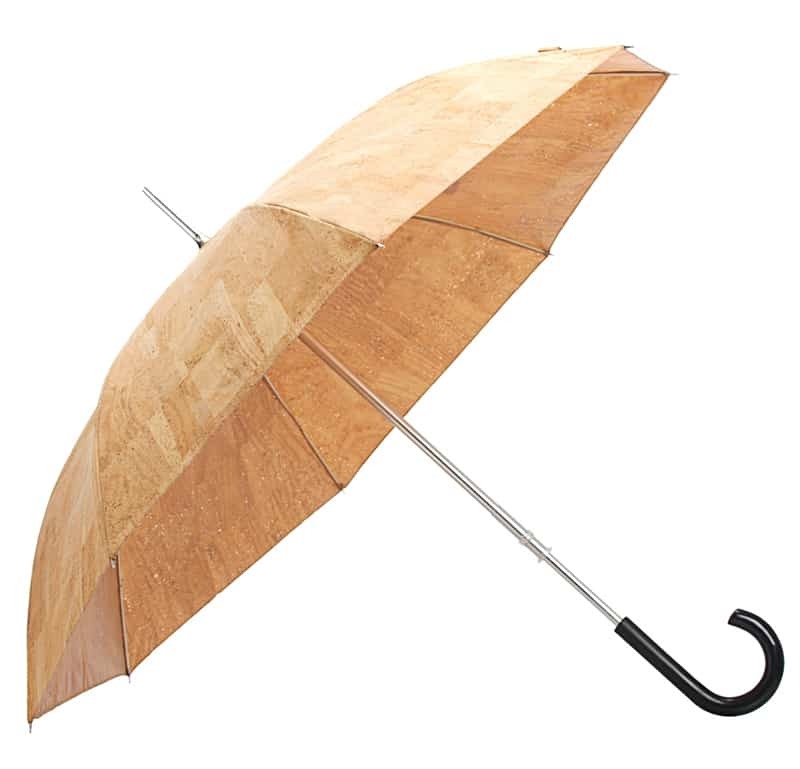 The cork fabric changed into a cork umbrella and Pelcor was born in São Brás de Alportel, Algarve. The Portuguese brand showed the world what could be done with the bark of the cork oak. It showed that the cork skin has special properties that enable the creation of original, delicate, sophisticated, and environmentally friendly products. 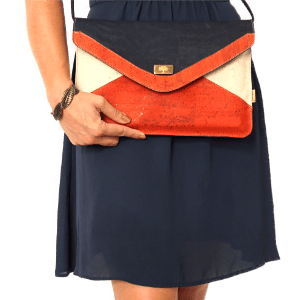 It designs and produces umbrellas, bags, wallets, purses, bracelets, hats, belts, pens, notebooks, cases for laptops, mobile phones and pens, among other items. No item is like any other. All are unique. Bolota… and more every day!